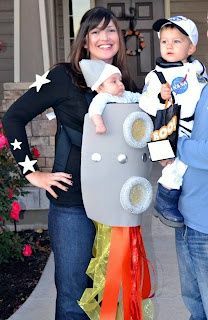 With International Babywearing Week coming to an end and Halloween just around the corner, I decided to dedicate a blog post to the folks who rock out a costume while wearing their baby. 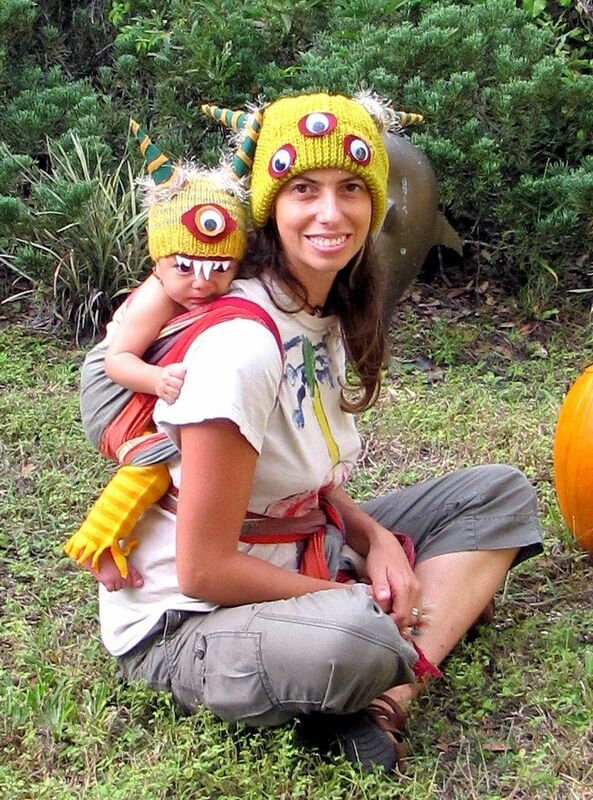 Seriously though, who was the first person to wear their babe in a carrier and invent some crazy unique get up to go with it? It's pure genius and so, so cute. Also, I dig when people have really witty, homemade costumes. 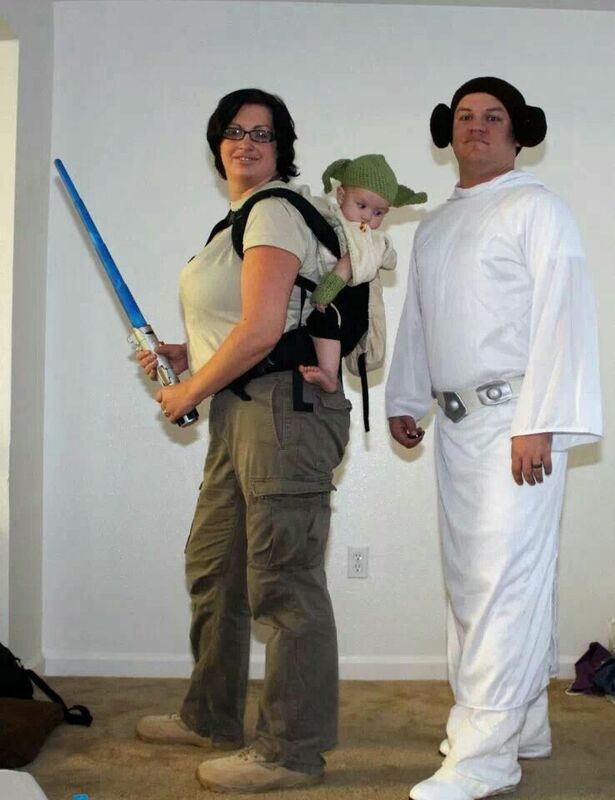 Throw a baby carrier in the mix and you get extra points. Below are just a few photos I've found on Pinterest, but there are so many fun ideas out there! 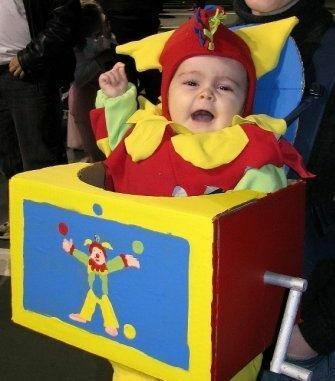 Are you planning on wearing your baby while in costume? If so, what as? Rosie the Riveter: Babywearing, Breastfeeding Mama! 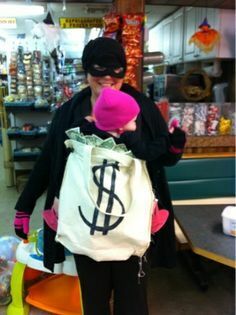 Bank Robber with her loot!